Ajuga Turkestanica extract was once a closely guarded secret on the other side of the old Iron Curtain and strictly for use by elite Soviet athletes for whom it was originally developed. 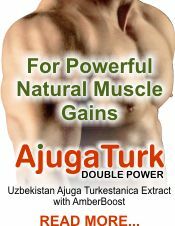 The major active constituent of Ajuga Turkestanica extract is genuine pure Turkesterone which has been shown to rapidly and naturally increase muscle mass by efficiently converting protein at an impressively high level not matched by any other known natural supplement anywhere in the world. The world's only genuine Turkesterone is processed exclusively from Ajuga Turkestanica extract which has been grown and harvested in just one region of Uzbekistan under the strict control of the government and its relevant agricultural institutions. A very specific high altitude region of Uzbekistan with just the right soil and climatic conditions, is the only place in the world where the perfect genus of the Ajuga Turkestanica plant has ever been successfully commercially cultivated. Several other countries have attempted to grow the plant without success. There are internet based companies, particularly in China, claiming to offer cheaper extracts containing Turkesterone but the great majority of them have been tested in Uzbekistan and none of them have ever been found to contain any trace of Turkesterone. Genuine Ajuga Turkestanica extract will never be the cheapest natural supplement. The care and time required to nurture, grow, harvest and process the plants contributes significantly to the cost of the genuine finished extract. Further costs are incurred meeting the stringent and carefully monitored government controls attached to all these processes, coupled with the strictly limited annual amounts of the finished extract that are permitted to be produced to help protect the specific growing region from over-exploitation. 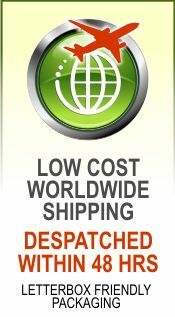 All genuine Ajuga Turkestanica extract produced in Uzbekistan is constantly tested in specialist professional laboratories to ensure a guaranteed minimum of 10% of the highest quality and highly effective genuine pure Turkesterone and 10% pure Ecdysterone. These are currently the absolute maximum viable ratios that can be commercially extracted. Any alternative oriental product offering you a supposedly higher percentage is not Turkesterone but is probably an inferior Ecdysterone (see article link below). 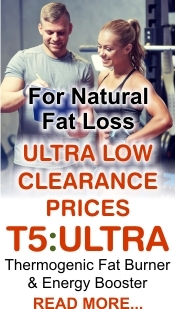 For fast positive natural muscle gains make sure you always buy genuine Tonvara TrueTurk Turkesterone, one of very few brands of this dietary supplement always produced exclusively from Ajuga Turkestanica extract grown only in Uzbekistan.